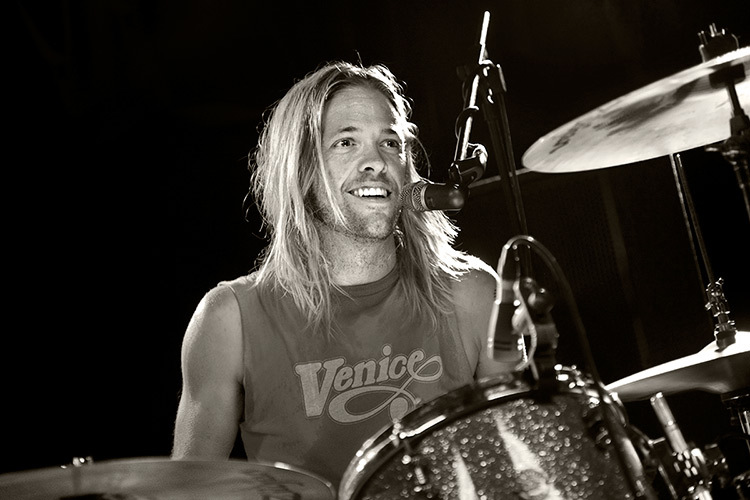 So I just read a great interview with Taylor Hawkins, drummer for the Foo Fighters. I really love the Foo Fighters. I personally think they are the only rock band that understand the music business today. They don’t just release records anymore, they release works of art with a story told via video media (Sound City and the Emmy award winning Sonic Highways), as well as an amazing record. It doesn’t matter what you might think of Dave Grohl, he is a genius. Oh yeah I get that. I have melodies running though my head all day long. They never stop. To me, the real trick is to wait for one that I feel is memorable (catchy) and get it down on tape so I can develop it further. I’ve been doing that since the old jingle/advertising days. I just can’t help myself. I think that sometimes the “I don’t want to do it,” is just procrastination based on wondering IF you can do it. I’ve been doing this a long time, both in paid situations with a deadline, and personal projects with no deadline at all, and that feeling of “I’m not sure I can make this one work” always rears it’s ugly head at some point. “This is going to be the one that I fail on. I don’t want to do it” I’ve found you just have to keep pushing through it no matter what. First of all, I don’t really have the luxury of putting my project into other peoples hands at any point other than the mastering process (and probably because I am control freak, never will), but I get the whole “don’t want to hear it anymore” thing. I can’t tell you how many times that happened to me during the recording of TWO (hint: it’s in the story). When you work so closely with a body of music, putting it together track by track, inevitably you get to a point where you just hate it. You hate your voice, you hate your playing, and you don’t ever want to listen to it again. But, if you can get away from it for a little while and come back to it, you remember why you wanted to do it in the first place, and all is well (either that or you just convince yourself that you like because you’ve spent so much time working on it. But hey…whatever get you though the creative process, right?). So the best part of reading about how Taylor Hawkins feels during the recording/creative process, is that I don’t feel so alone. He’s in the Foo Fighters for crying out loud, and he goes through all the same things that I go through. There is a real comfort in knowing that. At least there is for me.